Last week, I wrote about our Jing, how In Chinese Medicine it’s connected to our Kidney energy, and therefore the Water Element, and the season that we’re in right now: winter. Acupuncturists know that we want to do everything possible to avoid tapping into and therefore depleting our Jing — the root of all energy —, so this week, I will go into a little bit more detail on some foods you can eat to keep your Jing strong. While Acupuncture theory believes that there is no such thing as having too much Jing, and therefore that all of us can benefit from eating the right foods; please remember that there is never one food or food type that is right for everyone! You are all different, and some of the foods in this email are completely inappropriate depending on your own diagnosis. If you’re my patient, you should know what you’re diagnosis is, so follow the guidelines accordingly. If you’re confused about what you need, you can still nourish your jing simply by eating foods that will strengthen your digestive organs (refer back to my Earth Element/Late Summer blog entries), thereby enabling them to get the most nutrients out of your food as possible, which will prevent you from depleting your jing. For those who run hot, and/or have a history of a toxic lifestyle that needs to be cleansed from their system. Do NOT eat these foods if you feel cold often, they are too cold and cleansing! Brain is actually also a Jing nourisher…if you have courage to try it, let me know!!! 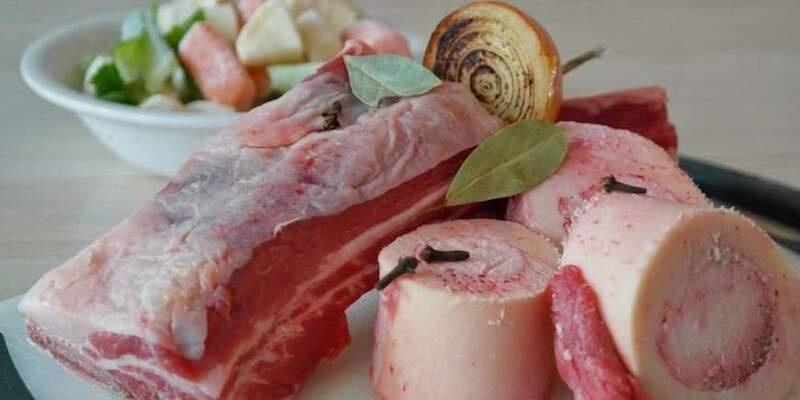 A great way to use bones is to get an organic grass-fed bone from either the butcher or a local meat source, and just simmer it slowly for a few hours in water to make a broth. You can either simmer it so long that it becomes a gelatin that you can refrigerate for several days and add spoonfulls to soups and stir-frys, or just simmer it for a handful hours and continue adding water as it cooks down, to make into a broth to be used for soup. Paleo followers have another way of making bone broth that is also valuable. You can read about that here and on many other Paleo blogs. Very important that ALL organ meats be eaten organically exclusively. 4. Royal Jelly and Bee Pollen, as I wrote about last week. 5. When I have it, I like to add bee pollen to my Nutri-bullets. But careful with smoothies! In the winter even more than the summer, we really shouldn’t be doing much cold foods or drinks at all. Cold damages the digestive Qi, depletes the Kidney yang (and remember the Jing is related to our Kidneys…we want our Kidney energy as strong as possible…and WARM in the winter!). I usually put greens and frozen fruit in my Nutri-bullet, (and whatever else I’m adding) and then fill it with hot enough water to wilt the greens and bring the frozen fruit to room temperature. I know…this is going to seem gross to fanatics of cold drinks, but our obsession with iced drinks in this country does nothing for our health! Stay tuned next week for a simple kidney and Jing nourishing meditation exercise that you can use all winter long to strengthen you water element! Look for the next building just west of Cuppy’s Coffee Shop, and directly across the street from the CSU Vet Hospital, in mid-Fort Collins. Clinic is directly under the big Allstate sign. The numbers on the buildings are hard to see, so the Allstate sign is your best landmark! © Copyright Wisdom Ways Acupuncture, All Rights Reserved.